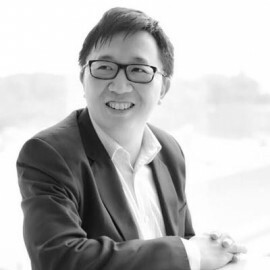 If your answer is yes, we at Startupbootcamp Fintech Singapore would love to invite you for a one-on-one meeting with our team! Simply apply here. 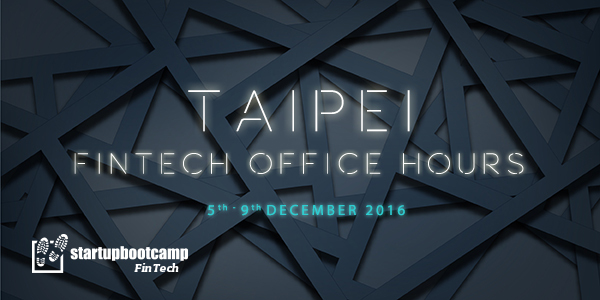 The Office Hours will be held from the 5th November to 9th November 2016 in Taipei, Taiwan.